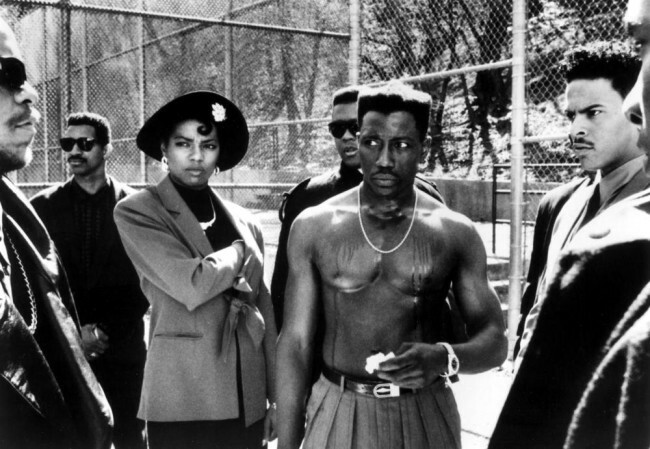 The African American Film Critics Association (AAFCA) has announced that it will celebrate the 25th anniversary of Boyz N the Hood (1991) and New Jack City (1991) with an all-star tribute and concert honoring the genre of Hip-Hop cinema. “Hip-Hop has had a global impact on pop culture and influenced millions around the world,” says AAFCA President/co-founder, Gil Robertson. “And it’s impact on Hollywood has been a major game changer in front and behind the camera and at the box office,” he adds. AAFCA also announced director John Singleton, producer Jeff Clanagan, New York Times film critic Manohla Dargis, Survivor’s Remorse Executive Producer/legendary athlete/humanitarian Lebron James and Plan B as recipients of 2016 AAFCA Special Achievement Awards. Established in 2003, AAFCA is the largest black film critics’ organization in the world, representing television, radio, print and online critics. Find out more about AAFCA at AAFCA.com.